Whether you are planning to come for work or travel purposes, you may need to apply for a visa to enter the UAE, depending on different factors. This shouldn’t be a problem as long as you have all the requirements, but what if your visa application gets denied or rejected? Immigration authorities in the UAE receive millions of visa applications each year. Some of these get approved, while others get rejected for one reason or another. 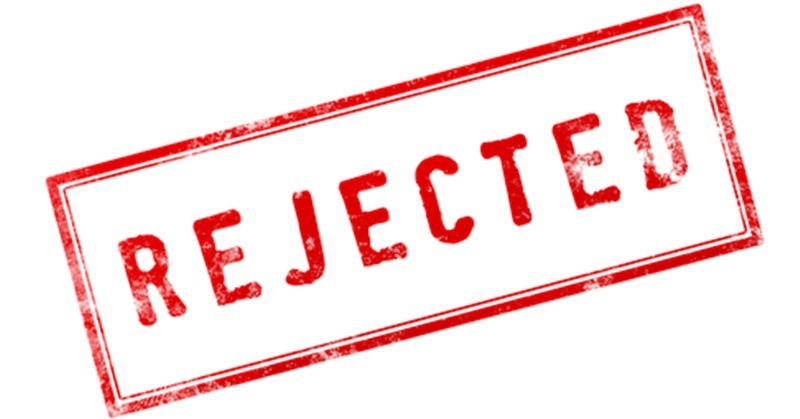 Today’s article discusses some of the most common reasons why a visa application could get rejected. 1 – You are female, below 22 years old, and traveling alone. Unless you have a parent or relative traveling with you, authorities may deny your entry to the UAE for your own safety and as precaution, due to “human trafficking” cases. 2 – You left the UAE without canceling your residence visa. Even if you held a residence visa before, you need to have it canceled before exiting the country. This is usually done by the Public Relations Officer (PRO) of the company you worked for. 3 – You previously applied for an employment visa but did not enter the UAE. To be able to enter the country, make sure that your sponsor or company PRO gets your previous employment visa cleared by UAE immigration authorities. 4 – You previously applied for a tourist visa but did not enter the UAE. Contact your sponsor or travel agency PRO to have your previous tourist visa cleared by UAE immigration authorities. 5 – You have a previous criminal record in the UAE or your home country. For this reason, you may need to apply for a Good Conduct Certificate as part of your application. 6 – Your passport is handwritten. Some countries issue and accept handwritten passports. However, these are automatically rejected by UAE immigration authorities. 7 – Your passport photo is blurred. Passports containing blurred or unclear photos may get rejected by UAE immigration authorities. 8 – Your visa application contains errors. Visa applications containing errors in name, passport number, or other details may be rejected by UAE immigration authorities. These are just some of the possible reasons why a UAE visa application could get denied or rejected. If you want to enter the country without any problems, be sure to avoid committing these mistakes, to increase the likelihood of getting your visa application approved!